Kitchen: Yes, warming kitchen available, but no cooking on-site. Suitable for formal and informal banquet and social occasions. 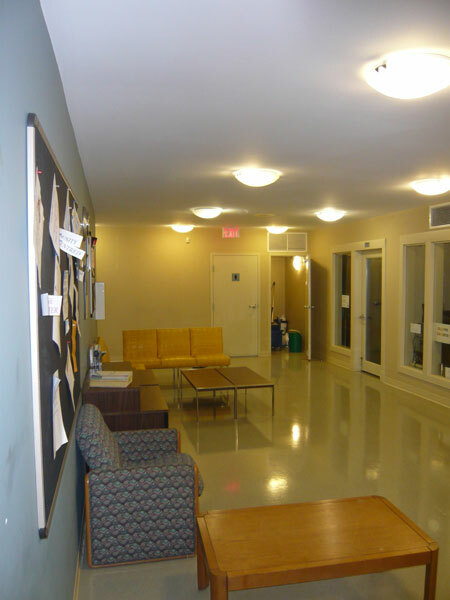 Included in the rental are round tables and banquet-style stacking chairs to accommodate the 150 building capacity. 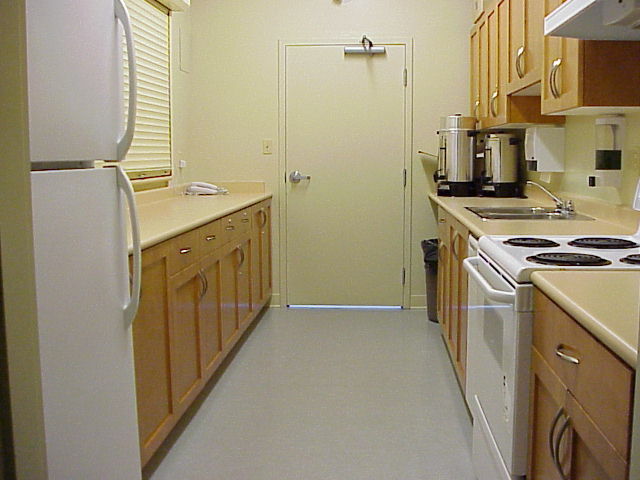 The facility does have kitchen with a family-size refrigerator and a family-size stove. You are welcome to provide your own Licensed Caterer for your event. 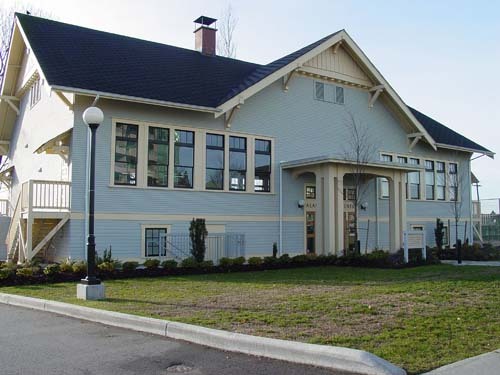 The Centre is located in a recently-renovated 1914 School Building on the former Burnaby South Secondary School site at 6650 Southoaks Crescent. 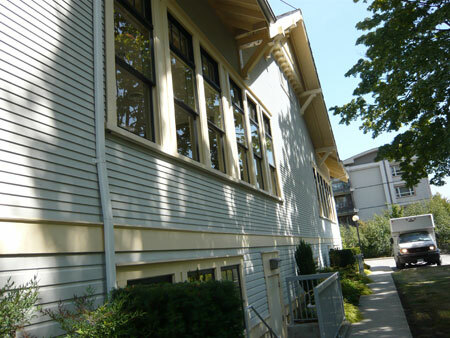 The building, which received a heritage designation in 1992, will become a social hub for the community. The main hall (upper floor) will be will be available for social functions, such as weddings. It will also be used for activities such as marshal arts training, square dancing, meetings, and training sessions.